Better hearing and a better quality of life can be yours for many years with the help of the right hearing professional. At Puretone Hearing Aid Center, we pride ourselves on developing long-term relationships with our patients. Relationships based on unsurpassed personal service that begins the first time you walk through our doors and continues long after your initial appointment. Call us today at 903-708-6138. 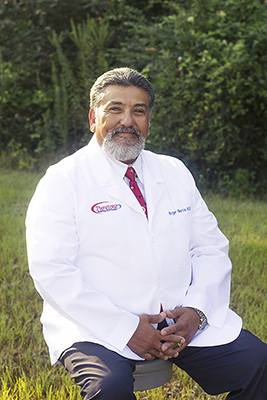 Roger Garcia has successfully served the hearing healthcare industry for the past 35 years. Roger opened Puretone Hearing Aid Center in 2006. He is a Hearing Instrument Specialist and is a member of THAA, LSHAS, and IHS. Roger was recently nominated and voted to the serve on the Board of Directors for the Texas Hearing Aid Association (THAA). 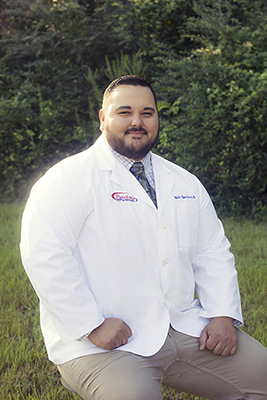 He lives by the motto of “helping people hear ear after ear.” Helping people is what drives his desire to be in the hearing industry and to work in such an extremely rewarding profession. Roger and his wife Shawn have been married for 31 years; they have four children together and two granddaughters. Roger enjoys hunting, riding his horses, and spending quality time with his family and friends. Nick Garcia’s apprenticeship began in early 2006 at Puretone where he joined his father, Roger in the practice. 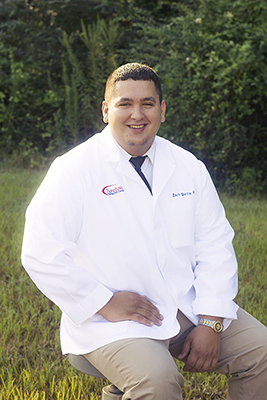 He continues now as a certified Hearing Instrument Specialist and is a member of THAA. “Being a part of Puretone is a very rewarding experience and I really enjoy getting to help people hear better.” Nick is married to Maggie who is the Patient Care Coordinator for Puretone’s Longview office. Nick’s many passions include his work, being with his friends and family and anything outdoors. Maggie will be the first person to greet you at the Puretone Longview office. 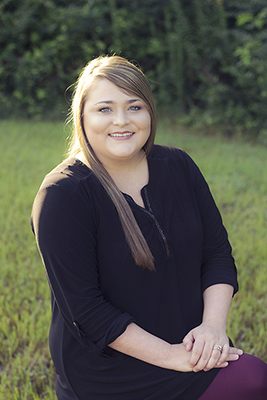 As the Patient Care Coordinator Maggie will take your call, manage your appointment, and handle all insurance needs to ensure she provides the best possible service to our Puretone patients. She and Nick have been married for five years, and she has been a part of the Puretone team for the last four years. Maggie and Nick call Marshall, TX home along with their two cats and two dogs. Maggie loves spending time with family, traveling, being out on the lake, and reading a good book. Maggie’s passion is working with her husband to help the people of their community experience the joys of hearing. Roger’s youngest son Zach has joined Puretone and is training under his father and brother to be a Licensed Hearing Instrument Specialist. Zach is excited to be working in the hearing health care community, especially with the quickly evolving technology in hearing aids. He is a proud new father to a beautiful baby girl, Hayden. Zach enjoys spending time with his family and daughter, being outdoors, and cooking.